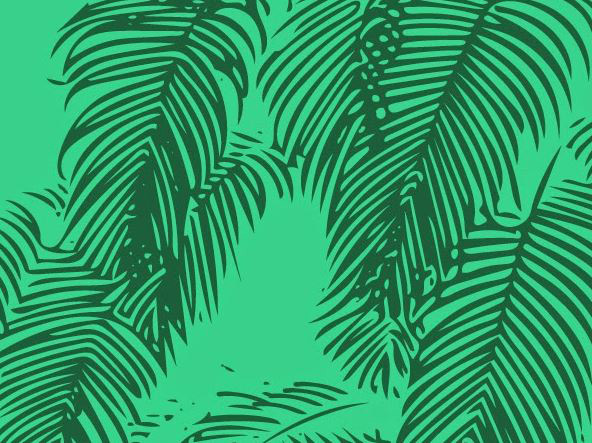 Even though we notice a trend towards minimalism, when it comes to graphic and web design, patterns and textures are still widely used and can really help designers create amazing creative works. Having a decent collection of background patterns is an incredible resource for graphic designers. Also, when needed, designers should also know how to create unique patterns themselves and with the help of pattern tutorials, anyone can learn how to create their own awesome patterns in no time! There are lots of pattern tutorials you can follow in order to learn how to make patterns yourself, but we decided to narrow it down to these 20 fantastic pattern tutorials, gathered here in this list. Hopefully, our collection of pattern tutorials will help you boost your Photoshop and Illustrator designing skills. The best part about these tutorials is that you can free your imagination and personalize each pattern as you desire. From nature-inspired patterns to more abstract-themed ones, you have it all! Just pick one and start creating whatever pattern you like. Don’t forget to let us know, in the comment section below, which pattern tutorial from this list was your favorite! Enjoy! P.S. To make this roundup even better, we’ve added some free patterns to this list as well! Check them out! This tutorial goes step by step through the technique of creating adorable spring floral pattern. At the end of this tutorial, you can apply these steps to create any seamless patterns. 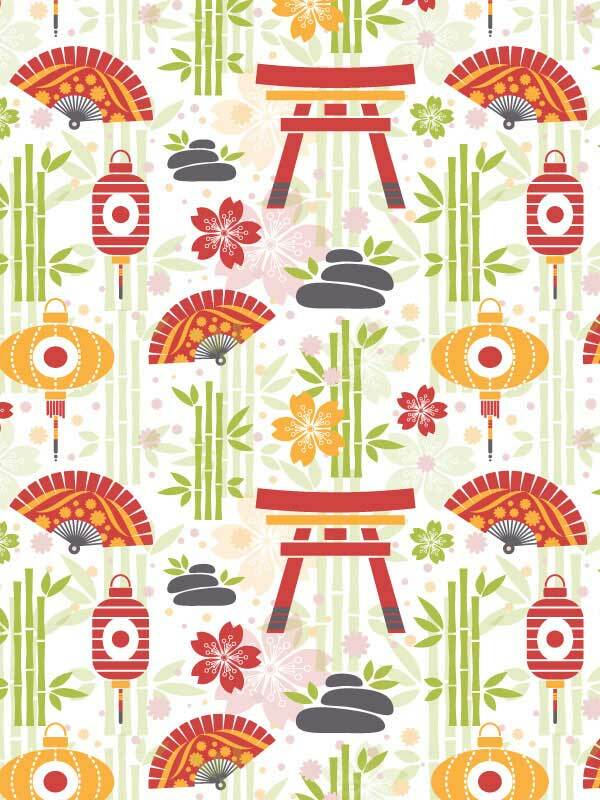 Asian culture inspires the designs created with this tutorial. Various objects, belonging to the Chinese culture, will be designed by combining basic shapes into precise compositions, creating a seamless pattern. 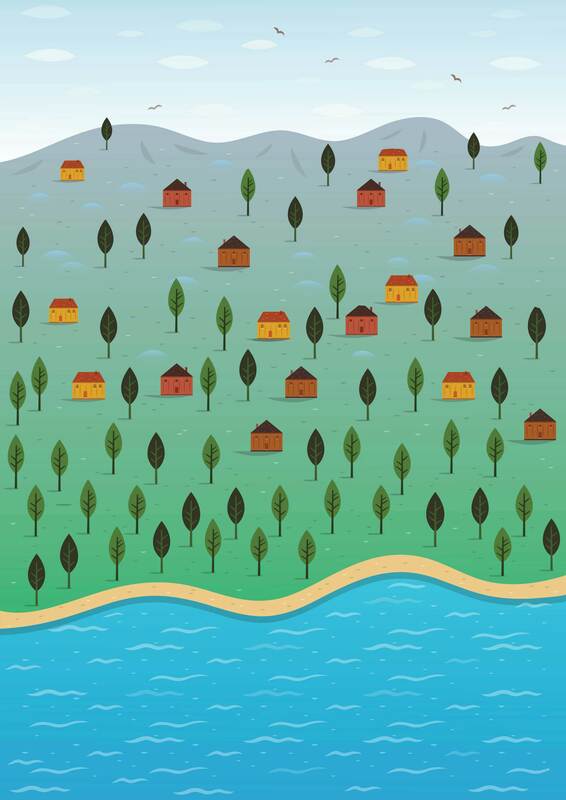 Create a Summer Underwater Seamless Pattern in Adobe Illustrator. 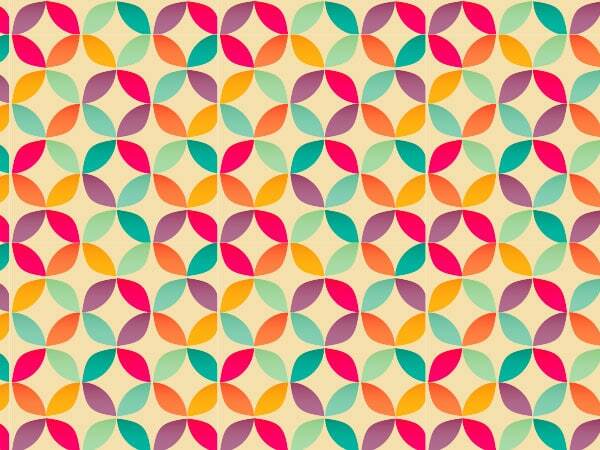 You can enhance your Adobe Illustrator skills by creating an amazing Summer-inspired pattern. 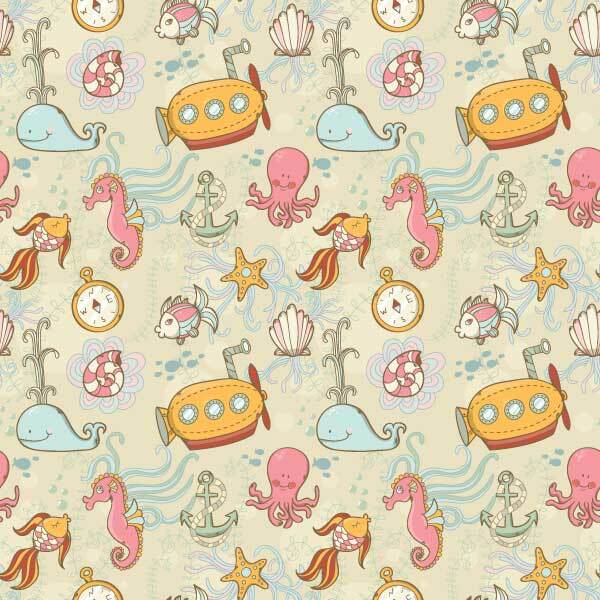 In this tutorial, you will learn how to create an underwater-themed seamless pattern that features some cute marine animals. Generally speaking, designing diagonal patterns can take a lot of time, but with the help of this tutorial, you’ll be able to do it quickly. Creating seamless patterns may be difficult, but there is an easy tip you can apply. When it comes to finding the right pattern or texture for a project you’re working on, you can easily spend hours searching for the perfect one. Wouldn’t it be easier to just make it yourself, from scratch?! This awesome tutorial shows how to create a seemingly complicated poster via some terrific tricks in Illustrator and InDesign. The final result is incredible. This tutorial is long, but the amazing result makes it time-worthy. The techniques you will see in this particular tutorial can be applied to a wide range of other images to create patterns for textiles, T-shirt prints or anything else you desire. 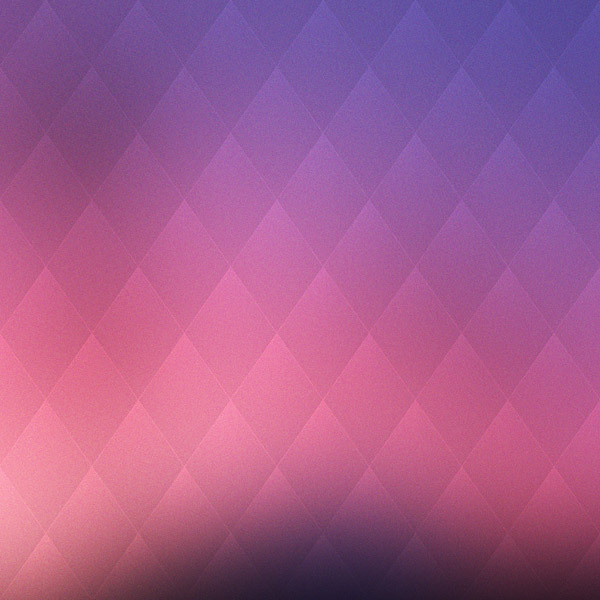 You can create this nice abstract geometric background with the help of this tutorial. It is designed with a simple tessellating shape that alternates through a warm color scheme. This abstract pattern design looks incredible when applied as a background to many digital and print works. In this tutorial, you’ll find out how to create an amazing geometric gradient pattern in Illustrator and Photoshop. If you watch this step by step guide, you will be able to create your own abstract gradient pattern art. 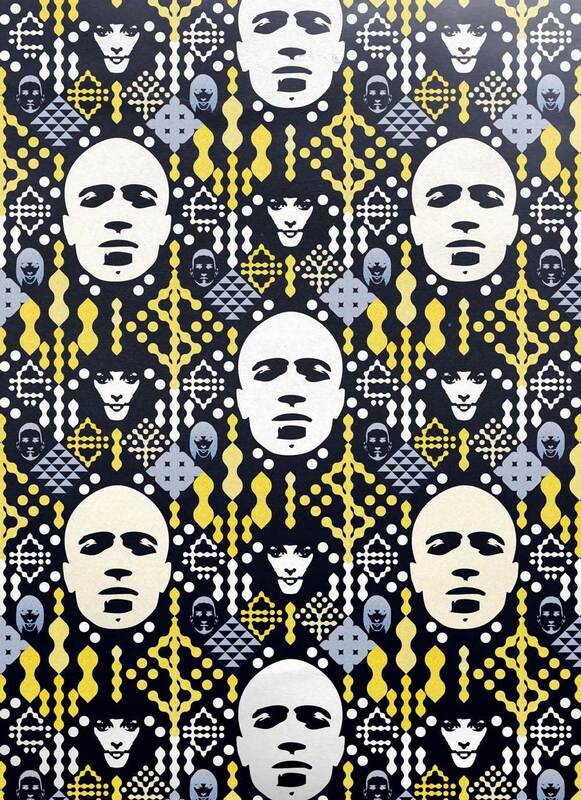 This is another stunning geometric pattern from our collection. In this tutorial, you will see a quick way to create colorful and elaborate-looking geometric patterns in Photoshop. This easy tutorial will show you how to design a geometric circle pattern in Illustrator. After finishing this geometric circle pattern you can continue what you’ve done by having fun with various color themes or start a fresh one. 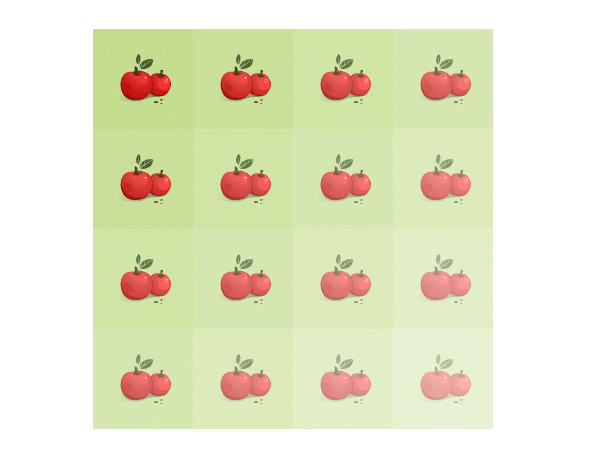 This tutorial uses a tool called Create Tile Clones to create simple, repeated patterns. This tool has a very useful menu with lots of options for creating various patterns. 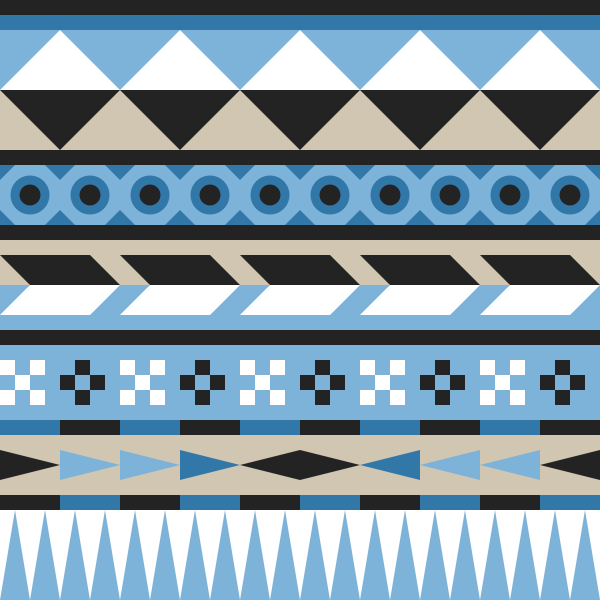 This Aztec pattern is a complex one, but it’s easy to create with the help of this tutorial. 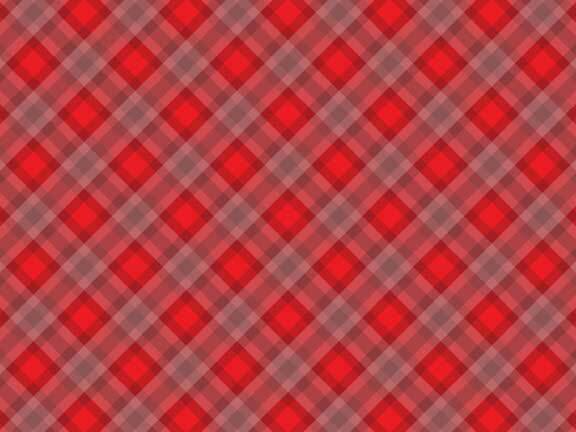 You will learn to design this kind of pattern in Inkscape using the tools Grids and Pen Tool. 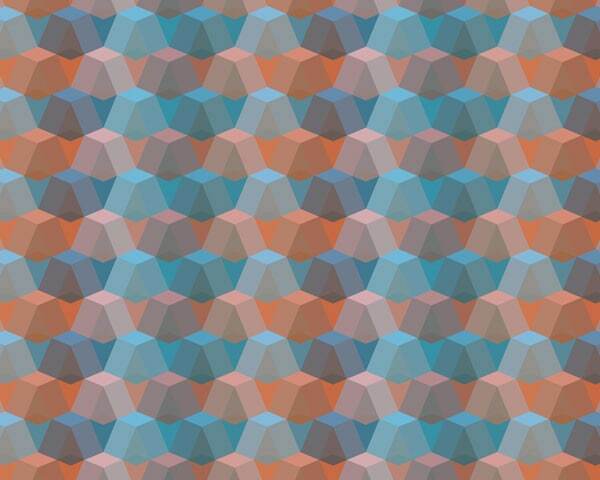 From this tutorial, you will learn how to create a blended hexagon print design. 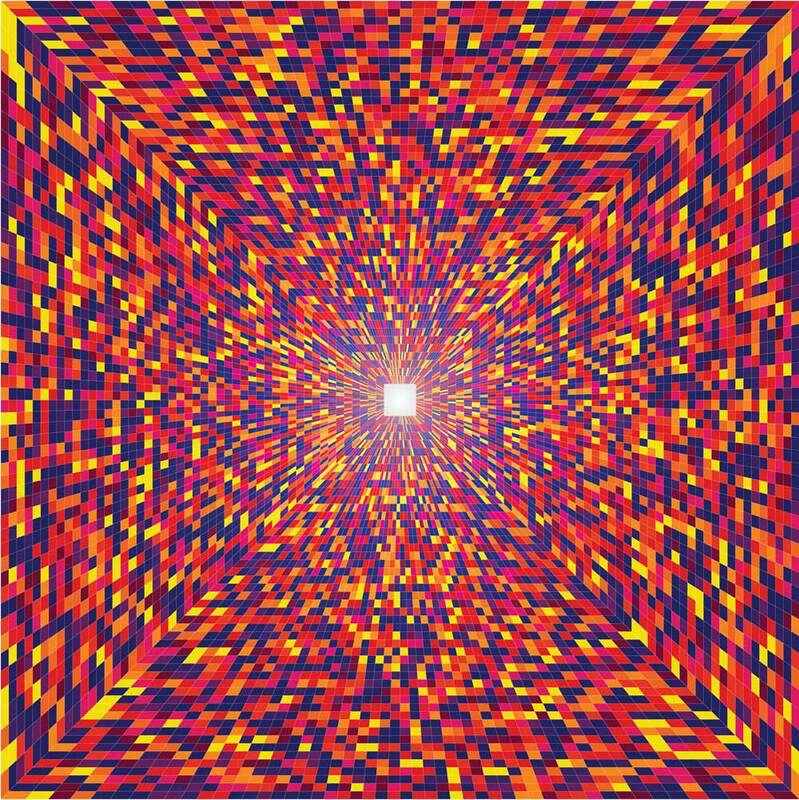 In the end, you will find out that by layering shapes, blends, and gradients you can make endless abstract geometric patterns. This incredible tutorial uses the method of tracing photos to design a stunning pattern. Designer Johann Chan created an editorial illustration based around the theme of international Internet commerce. In this easy tutorial, you’ll learn how to use the Photoshop CS6 Pattern Tool to make repeating elements inside vector scenes. Illustrator Alex Mathers shows the work process behind many of his vector landscapes. 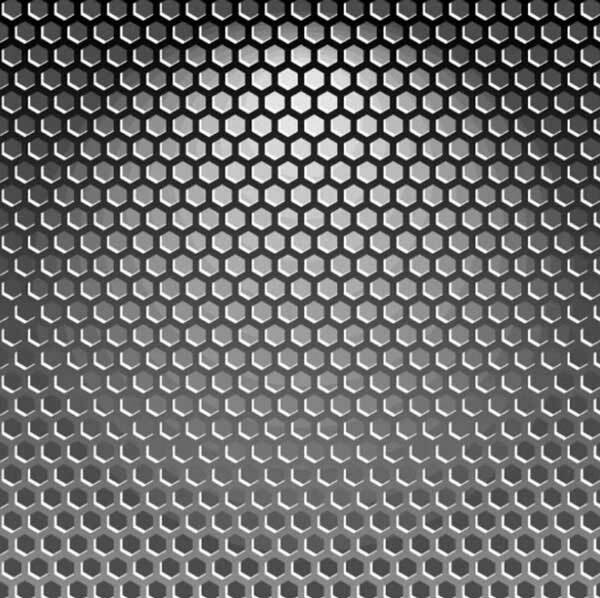 This outstanding honeycomb pattern looks so realistic! 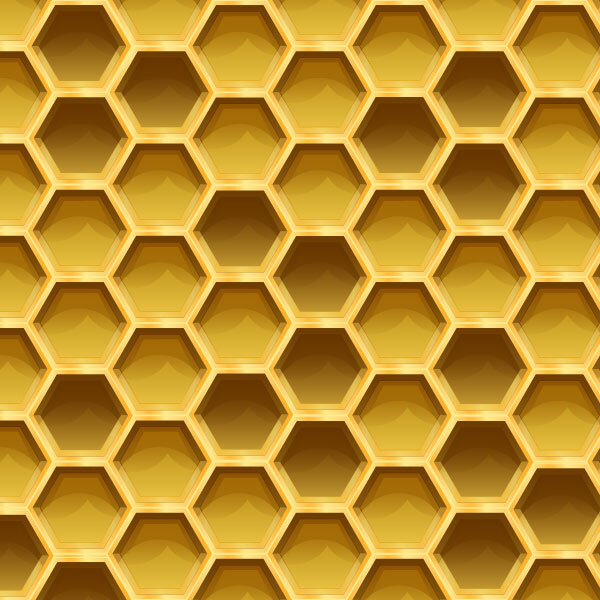 With the help of this tutorial, you can try to create a honeycomb pattern in Adobe Illustrator. 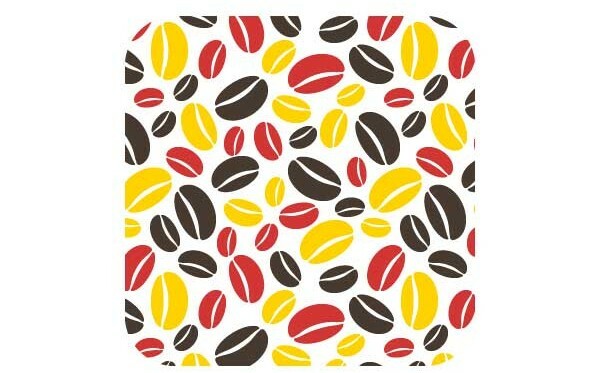 In this tutorial, you will see how to create a simple coffee bean design. Also, you can learn to modify color, size, and orientation in order to create an enjoyable repeated pattern. This tutorial uses Adobe Illustrator CS6’s Pattern Options to create a collection of quick and uncomplicated textured patterns. 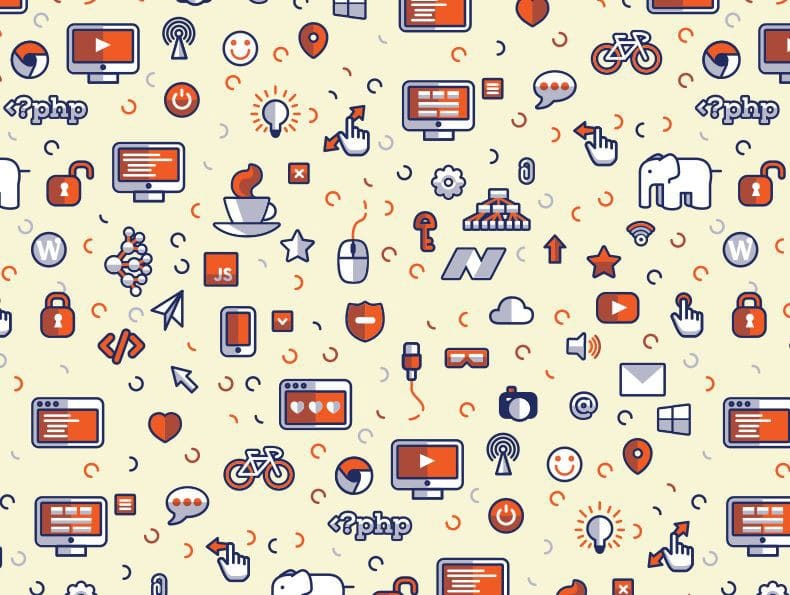 These patterns are great for backgrounds, interfaces, icons and much more. Create an Upholstery Pattern in Five Minutes! 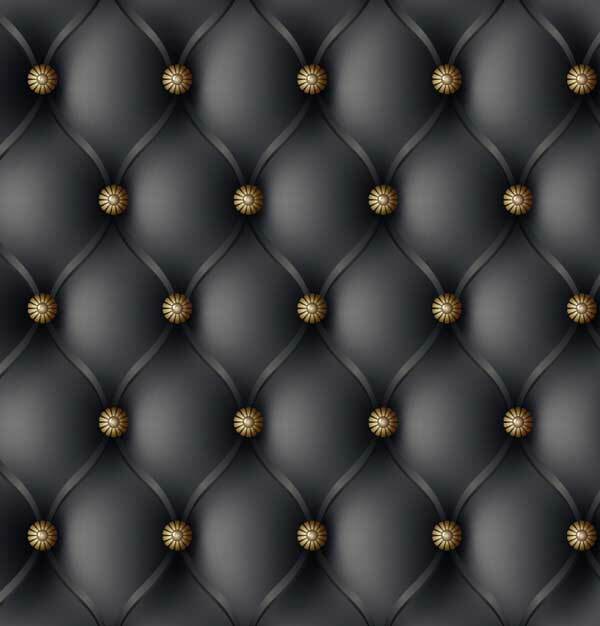 This tutorial utilizes the Gradient Mesh tool and the Transform effect to create an upholstery pattern. In just five minutes you’ll learn how to design the perfect pattern for your web design. This amazing tutorial shows how to utilize Adobe Illustrator’s Transform effect to create a metal grille. All you have to do is add some highlighting and gradients and you’ve created yourself a metallic industrial background. Here is an excellent collection of free patterns you’ll love! These are high-quality, unique patterns that you can use for both printed or digital projects such as wallpapers, backgrounds, textiles, greeting cards, wedding cards, banners for websites, blogs, and more. These free patterns are available in various file formats: PSD, JPG, Ai, EPS, etc. and are vectors, which makes them scalable at any size without any quality loss. Browse through this beautiful, hand-picked selection of new free patterns and use them in your upcoming projects. 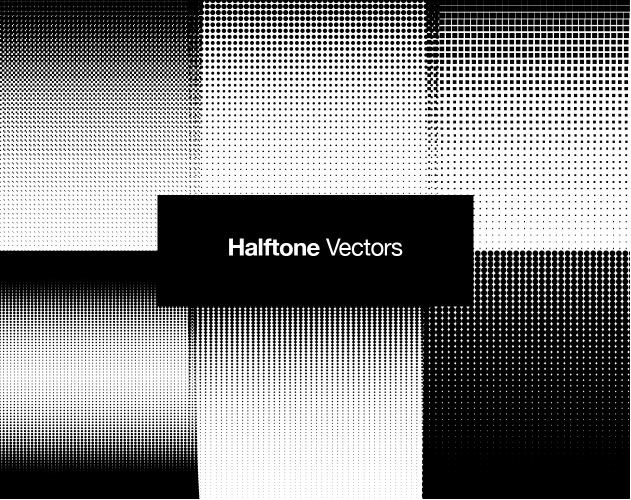 Here is a beautiful halftone retro patterns set that is free to download and use. It is a vector file which makes it perfect for large-scale projects, without any quality loss. 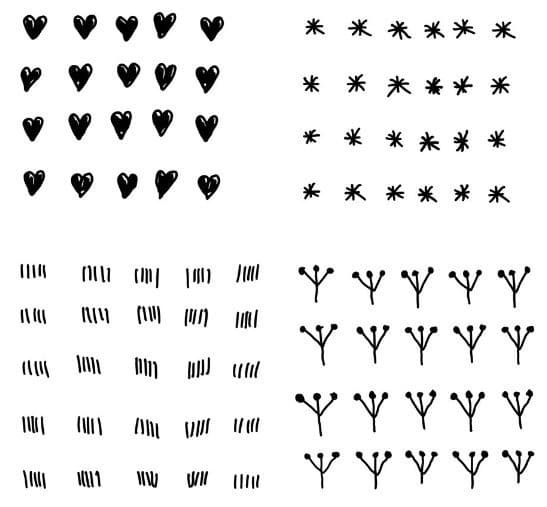 Here is a nice collection of hand-drawn vector patterns that you can use for various printed or digital projects. Take a look at all and select your favorites. 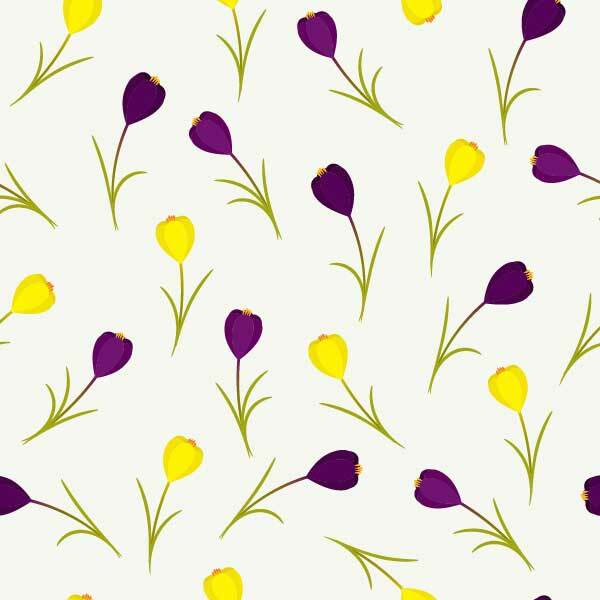 This is a small selection of 6 gorgeous floral patterns that you can use to enhance the beauty of your designs. These high-quality patterns can be used for various projects. 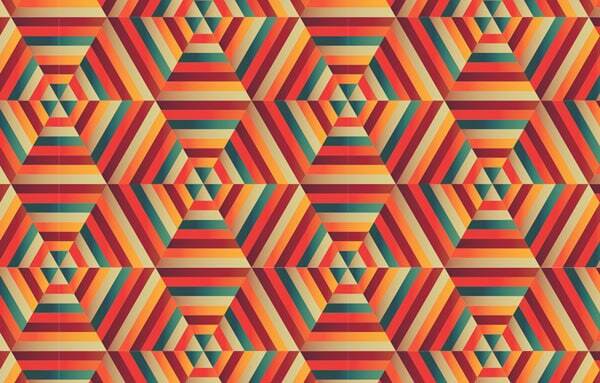 Take a look at these 15 colorful patterns that you can use for backgrounds, wallpapers, and more. These items are vectors and can be used for large projects without any quality loss. 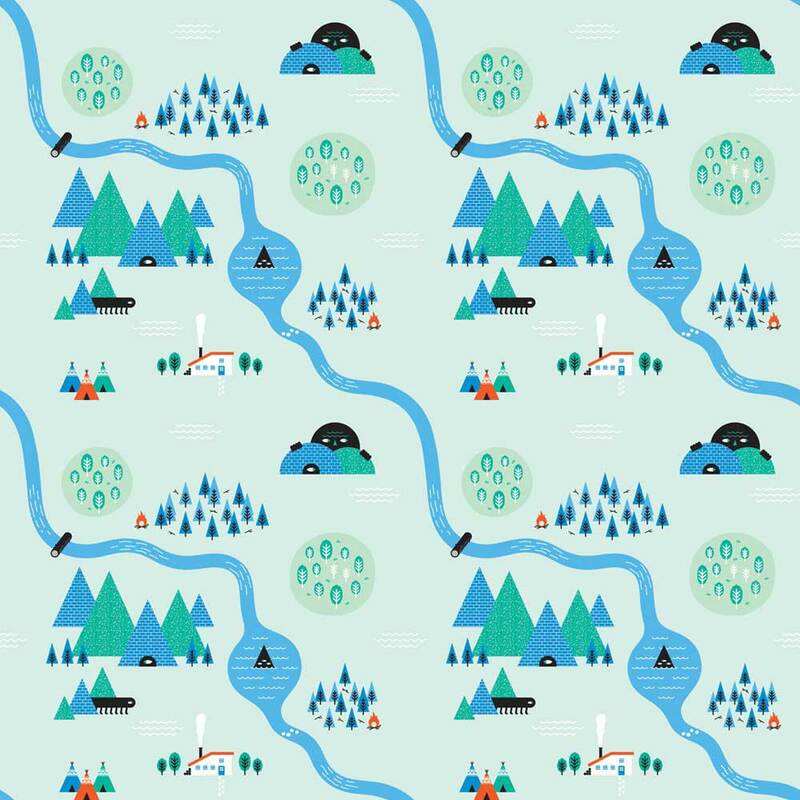 This is a nice pattern that you can download and use for free. Take a look and see if it can help you in your designs. This is a great freebie that you can use for multiple purposes in your projects. 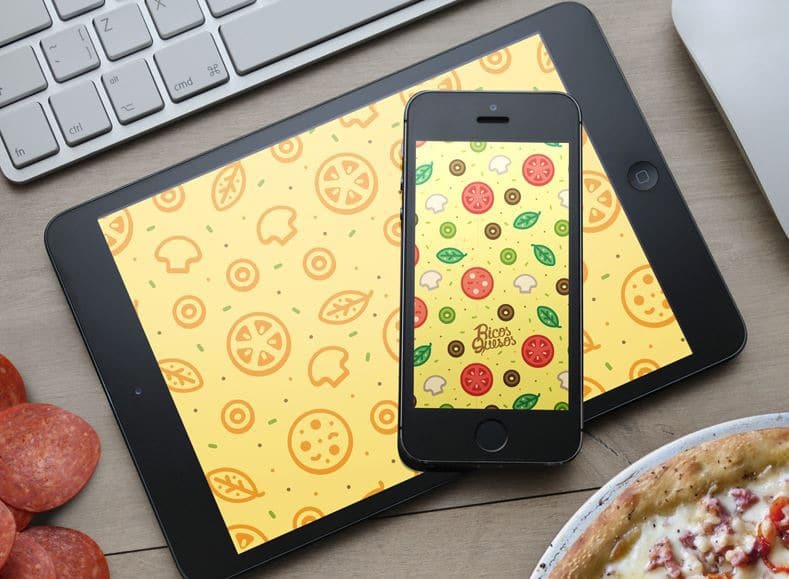 It is a pizza pattern that can be perfect for backgrounds, wallpapers, and more. This is a great pack of free patterns that you can use as backgrounds, wallpapers, and more. These have beautiful designs and will definitely be useful for your projects. 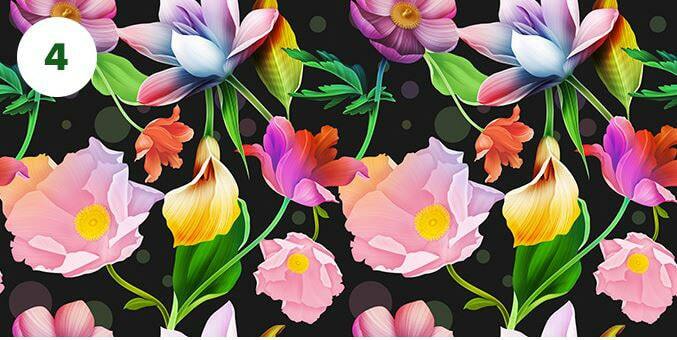 Here is a great set of 8 subtle patterns that were created in Adobe Photoshop. It comes with a PSD file which can be useful when working on a project. This is a nice set of 36-pixel patterns that are available for free download. 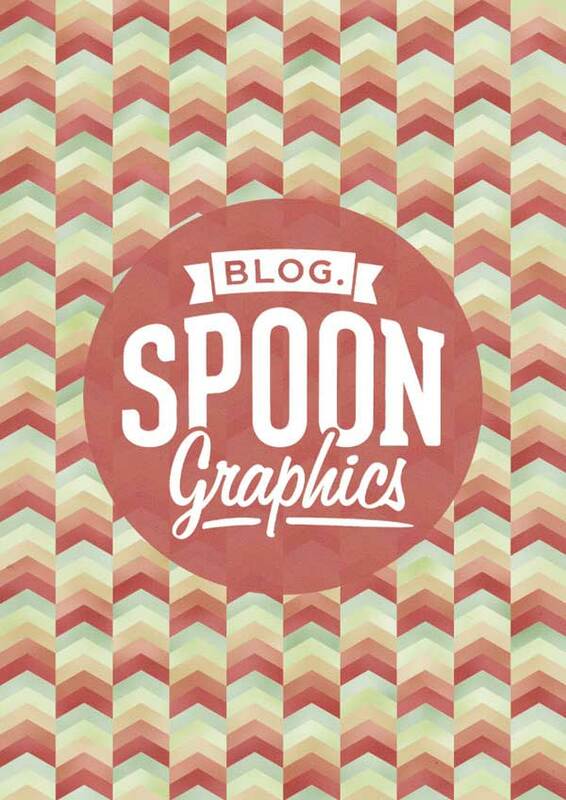 These wonderful freebies come in various file formats for you to choose from.